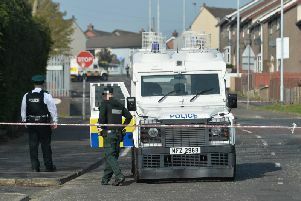 A child has been knocked down in Magheralin near Lurgan. Police are currently in attendance at what they described as 'a serious rtc at Malcolmson Park, Magheralin'. The road has been closed to traffic following the incident. Police said, "A child was in collision with a car and has been taken to hospital for treatment to their injuries."